Are you a member of the very popular site Instagram?? I sure am!! I love using it. I have been posting pictures of recipes I come up with, my family, products that I review, and also pictures documenting my pregnancy progress. It's a really fun site. Not only do I enjoy sharing my own photos, but I also love seeing everyone else's photos as well. 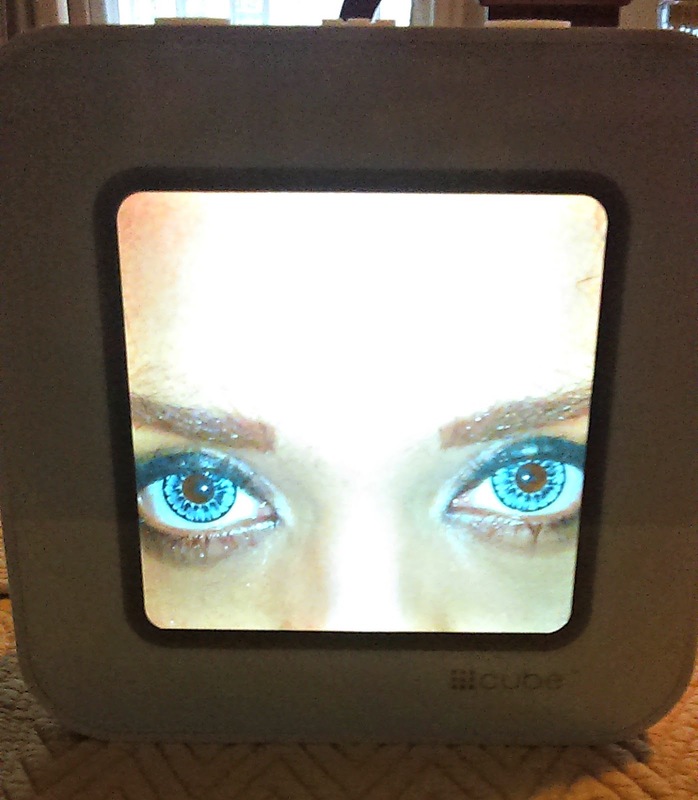 Well, check out this new product called Cube. 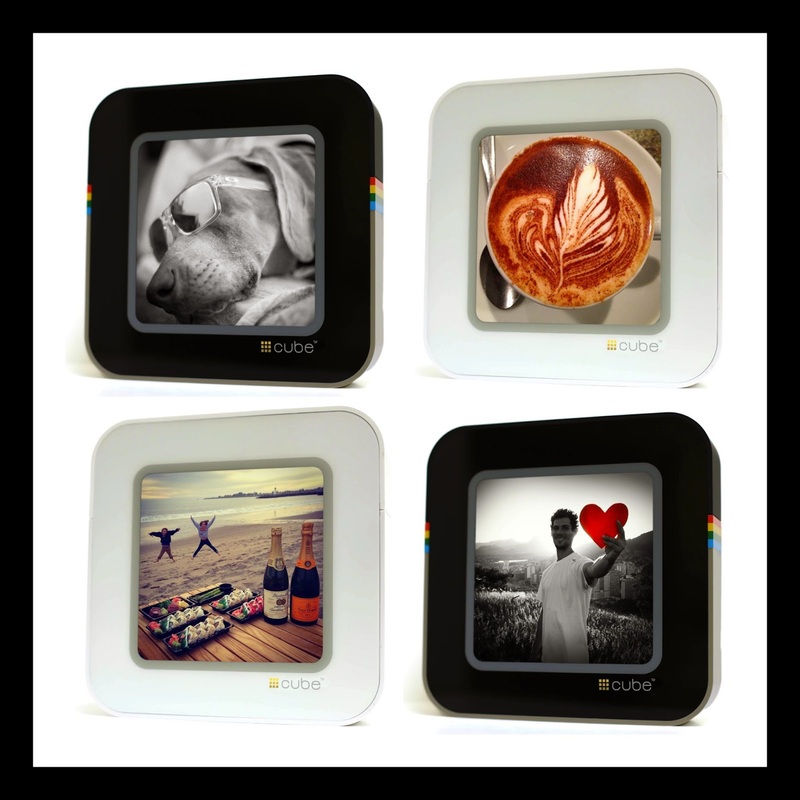 It comes in three different colors: white, black, and one that looks like the actual Instagram icon. I received a white one. It came with the Cube, adapter, and USB cord. There are three large buttons on the top: a power button, a grid button, and a "like" button in the shape of a heart. This device connects via Wi-fi. You can then log onto your own Instagram account. You can view your feed, view other people's feeds, view videos from the feeds, search by hashtags or names, "like" photos and videos, view in slide show mode, grid mode, single photo mode. It's also easy to charge! You can do practically everything that you would do on your phone, except upload photos. This device is not very small, but it's also not very heavy. It's a really nice creation, in my opinion. It's fairly easy to learn how to use too and the photos and videos look really clear and are beautifully displayed. Do I like it? Yes, very much so! The only things that could make it better would be if it could be more like a fully functional tablet, but that's just me being silly. This is actually a really cool product. 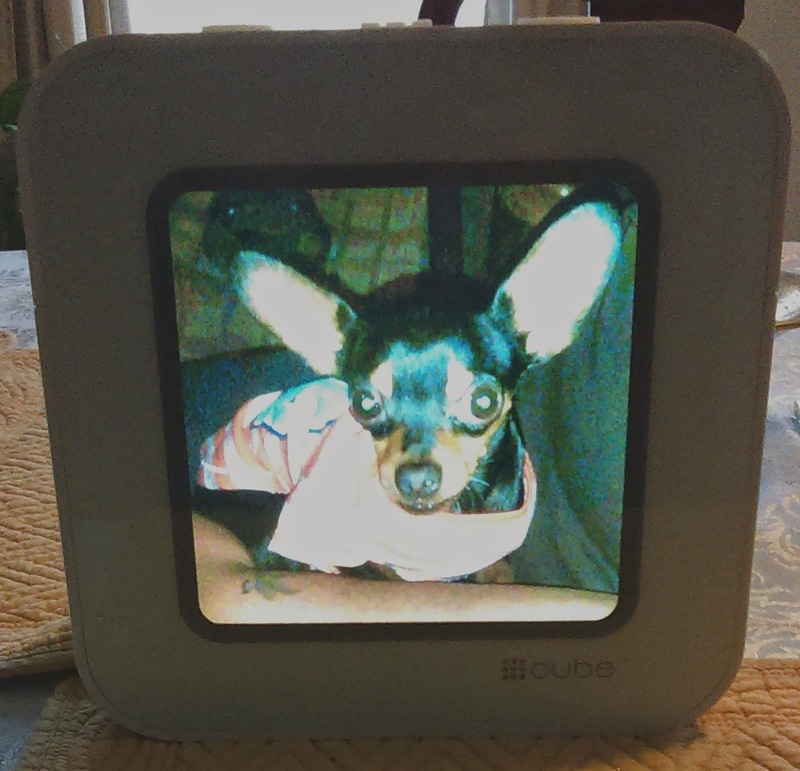 In fact, I think that it's the coolest "living photo frame" that I've ever seen! Wouldn't this be the perfect gift to give to someone for Christmas???? 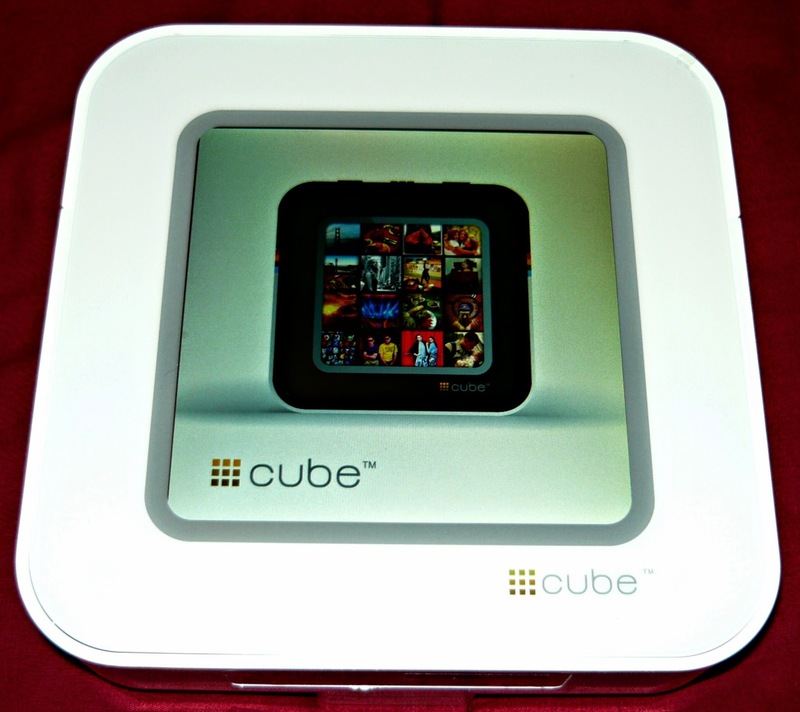 Learn more about the Cube here!